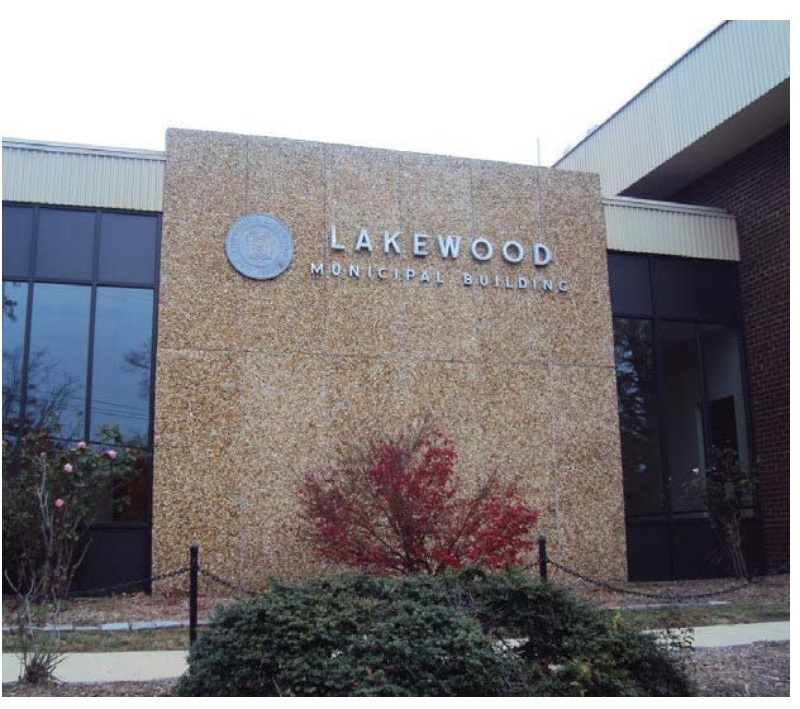 A member of Lakewood’s Orthodox community was stabbed inside of the town’s municipal building in what authorities are saying appears to be a “random attack.” The victim is in stable condition and the wounds are not believed to be life-threatening. 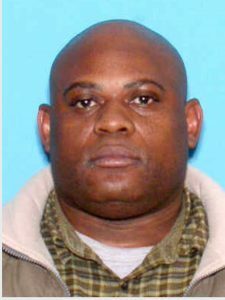 By later in the day, the Ocean County Prosecutor’s office announced that the suspected assailant, Reginald Patillo, a 47 year old Lakewood resident, had been charged with attempted murder. Shortly before 11 a.m. Thursday morning, the victim, a man in his late 60’s whose identity has not yet been released, was stepping into the elevator on the second floor when without provocation he was stabbed multiple times by a man exiting the same elevator. It is not believed that the suspect said anything at the time that would reveal a motive for the assault. Police in the building were alerted to the incident via panic alarms and went to investigate. Officers found the Patillo sitting in a hallway chair. When he was questioned as to his identity, without warning he stood up and punched one of the policemen in the eye and began to struggle with others who had responded to the scene. During the Patillo’s attempt to resist, a folding knife became dislodged from his waistband. He was ultimately taken into custody and was interrogated by police. A source familiar with the incident told Hamodia that it is likely the suspect is mentally unstable. Shortly after taking the suspect into custody, police discovered the victim around a nearby hallway corner. He was transported to a local hospital where he is presently being treated for multiple stab wounds, none of which are thought to be life-threatening. In addition to attempted murder, Patillo, has been charged with assaulting a police officer, resisting arrest, and two weapon possession related offenses. “Although we believe that the suspect attacked alone in, what appears to be a random attack, the investigation is ongoing and additional information will be released as it becomes available,” said Captain Gregory Staffordsmith, a spokesman for the Lakewood Police Department.